Back then when soap and shampoo were not yet invented, sanitation was a challenging task. So, the Native Americans and early European settlers adapted to their environment and made use of what nature provided. They used Native American soap plants for washing clothes and for cleaning their hair and body. Amole: Amole is a fairly common plant belonging to the lily family. It can be easily identified because of its long linear leaves that grow from the base of the plant. Its flowers develop on a long stem. It grows a large brown, tennis ball-sized bulb, which is the part used to make soap. To use as a soap, you first have to remove the layers of brown fibers of the bulb until you reach the white bulb. Then, add water and rub between your hands. This will create a rich lather that can be used for sanitary purposes, such as bathing, washing your hair, and cleaning your clothes. 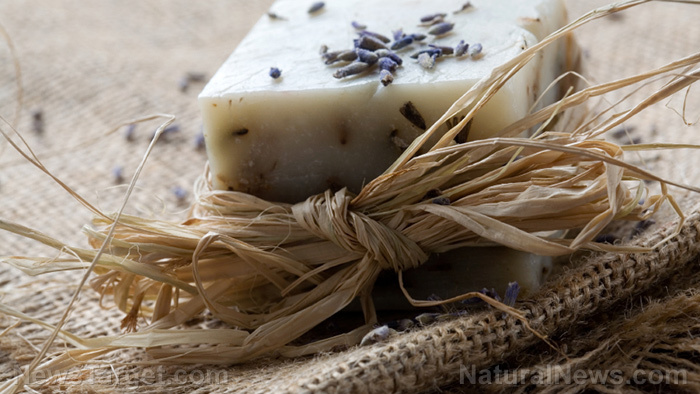 Bouncing bet: More commonly known as soapweed, soapwort, or crow soap, bouncing bet is less used by Native Americans but mostly used by European countries. Both its leaves and roots can be used as a soap substitute, but its leaves are much easier to use because it will also help keep the plant alive. Its leaves can be used to make soap in many ways. One way is to rub its fresh leaves between your hand with water. You can also boil them to create a lather liquid that can dissolve fats or grease. Get a handful of fresh leaves, then bruise and chop them. Then, soak in a pint of water for 30 minutes, strain, and use the liquid as a liquid soap. Buffalo gourd: Buffalo gourd, sometimes called coyote melon, can be found in the central and southwestern United States and northern Mexico. It was used by Native Americans as rattles and soap for washing clothes. They made soap with this plant by using its tender growing tips or leaves, rubbing between the hands with water, creating a frothy green lather. Just be careful when using its leaves because they are covered with rigid spines that can irritate the skin. Because of this, it is regarded as a last resort soap substitute by most survivalists. Mountain lilac: Mountain lilac, also known as soap bush, has more than 50 species of shrubs or small shrub trees. Most of them can be found only in North America, and are fairly common throughout the southwest. Mountain lilac can be blue, purple, or white in color, and its shrubs can be found along the trail and on the hillside. However, not all species can be used as soap plants because they have different botanical properties. To test if the mountain lilac species you have can be used as a soap plant, get a handful of blossoms, add water, then rub them between your hands. If it creates a lather with a mild aroma, then you got the right one. 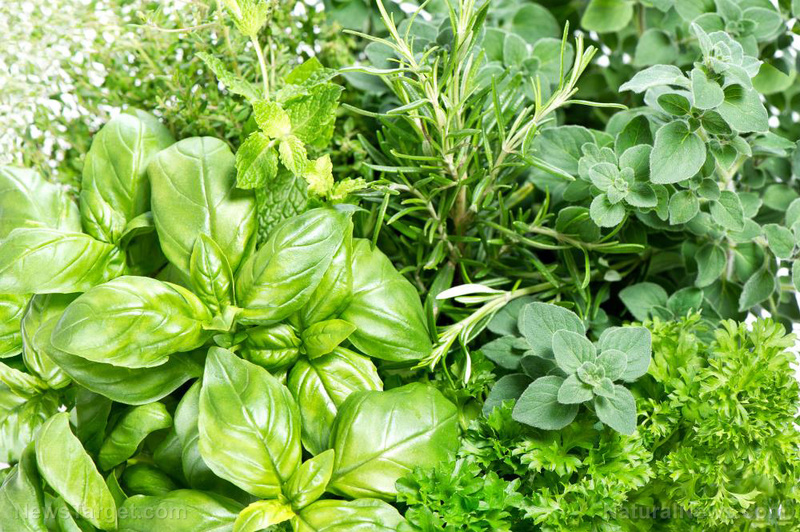 Read more news stories and studies on other natural alternatives to personal care products at HomeGardening.news.